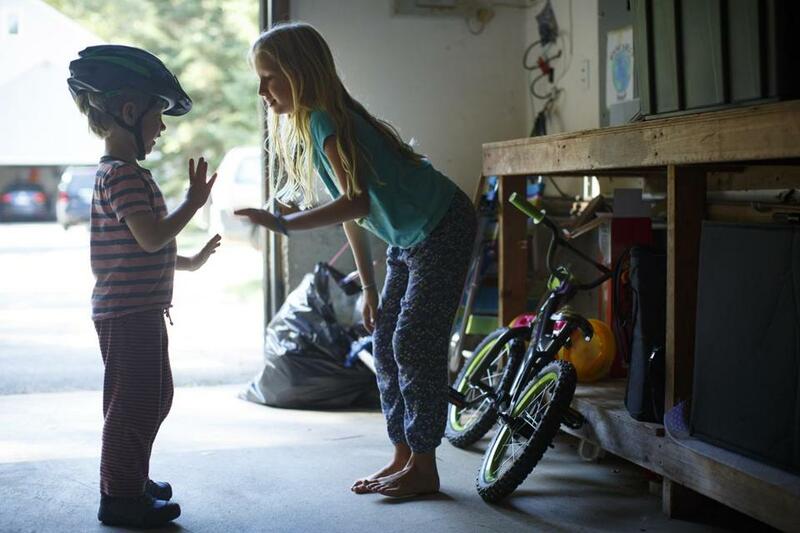 With no homework to do, Ava Dennesen, 10, played with brother Eli, 4, in Essex. ESSEX — When Charlie Virden started the fifth grade this year in this seaside town, the 10-year-old right away noticed a big difference, as if a heavy burden had been lifted. “I can’t believe how light my backpack is!” he exclaimed to his parents. That’s because Essex Elementary School, in a bold move sure to delight students and many parents, has stopped assigning homework. Worried the nightly assignments were robbing students of time that could be better spent playing or relaxing with family, educators called a temporary truce in the homework wars. “In the preceding grades, they would be loaded with these binders for homework,” said David Virden, Charlie’s father, who worried it cut into family time. Essex joins a small but growing number of schools nationwide, including the Kelly Full Service Community School in Holyoke, that are doing away with homework. The idea is to let young students just be kids after school. Is a homework backlash brewing after teacher’s note goes viral? A teacher in Texas has cancelled homework for her students for the year, and the parents seem to be as excited as the children. It is also to reduce the potentially harmful pressure for students to excel. “It’s great to know that these kids can spend their afternoons and evenings running around and playing, which is exactly what kids should be doing,” said Jonti Rodi, whose two sons attend Essex Elementary. For decades, teachers and parents have fought a tug-of-war over homework, from the proper amount to whether assignments were meaningful or mere busywork. Consensus is almost impossible, said Thomas Scott, executive director of the Massachusetts Association of School Superintendents. 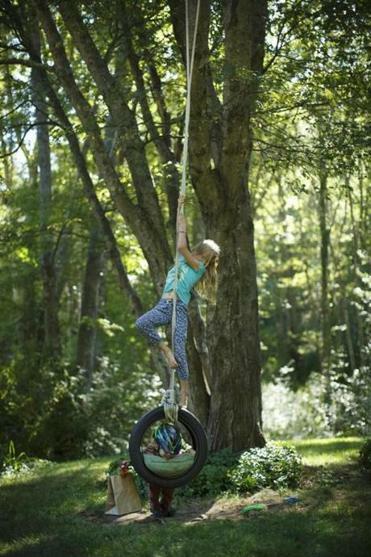 Ava Dennesen played on a tire swing with her brother, Eli. But opposition to homework has intensified, Scott said, as school districts place a stronger emphasis on students’ well-being after years of ratcheting up the rigor of instruction to meet state standards. But since the school day had been lengthened — by an hour for middle-school students and two hours for elementary students — educators were particularly worried about piling on too much work in the evening. Principal Jacqueline Glasheen said she was persuaded to give a no-homework policy a try after surveys of parents, students, and teachers showed overwhelming support for the idea, as well as research that raised questions about homework’s effectiveness. “We think more face time with a teacher who is providing high-quality instruction will get students further than homework,” she said. Research on the impact of homework on student achievement in elementary schools has been scant and inconclusive. Duke University researchers, who in 2006 conducted one of the most comprehensive studies of the issue, concluded that the correlation between homework and achievement was much stronger among secondary students than with those in elementary schools. But the study, which reviewed more than 60 research studies on homework over a 15-year period, also warned that too much homework can be counterproductive. 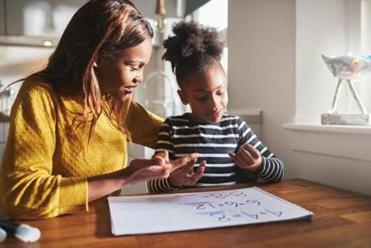 Many schools follow what is known as the “10-minute rule,” which calls for 10 or 20 minutes of homework a night for first-graders, with an additional 10 minutes of nightly homework added in each successive grade. But a study last year, published in the American Journal of Family Therapy, found that students in the early grades were receiving up to three times as much homework than is typically recommended. “The side effects of homework are very destructive” because it can lead to anxiety and depression for students and parents alike, said Robert Pressman, an author of the study and the director of research at the New England Center for Pediatric Psychology in Rhode Island. At Essex Elementary, which had been following the 10-minute rule, teachers had been debating informally for years about the value of the assignments and whether they were causing families too much stress. Last year, the Manchester Essex Regional School District created a committee to look at the issue, which led to the trial program at Essex Elementary School. Under the program, teachers are not sending students home with worksheets, math problems, and other traditional homework assignments. But they are strongly encouraging students to read at home every night, and will sometimes send students home with classroom projects to finish. “Our hope is that students feel less pressure and have more time to engage in other pursuits and passions outside of school,” said Emily Dwyer, a first-grade teacher who served on the homework committee. 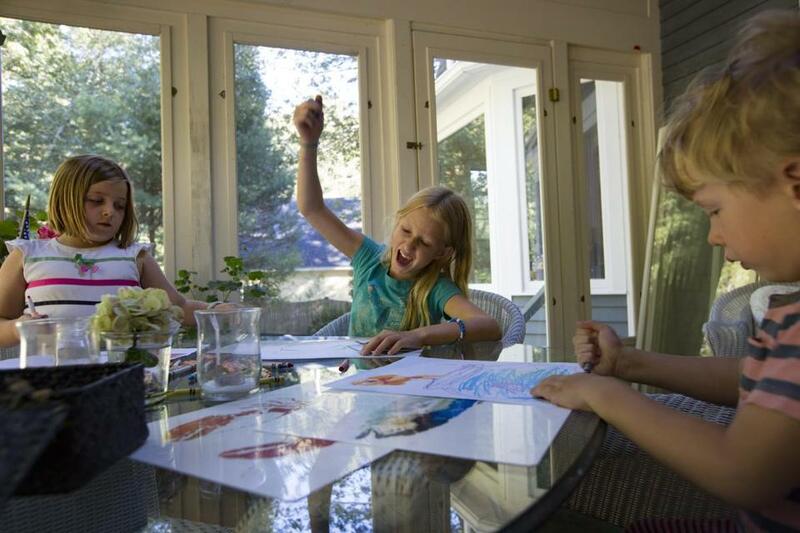 Ava Dennesen drew pictures with her neighbor Ellie Virden, left, after school. At right is Eli Dennesen. Superintendent Pam Beaudoin said the school district will decide at the end of the year whether to ban homework at other schools. After school Monday, Ava Dennesen, 9, played with her younger brother outside their home, free from her usual homework burden. They climbed a tire swing, chased each other around the lawn in a game of tag, and conducted a mock swordfight. As she starts fourth grade, Ava has been more at ease without homework, her mother, Amy Dennesen, said. Ava, who had math and reading homework almost every day last year, said she had mixed emotions when the school principal told the kids about the new policy.